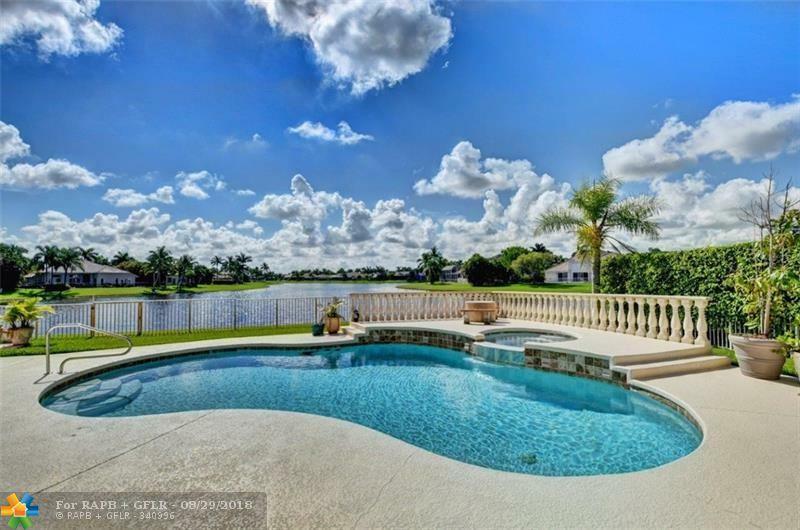 One of the best Southeast Exposure lots in Boca Falls with 122.50 feet on the water with Incredible Long Lake Views. Huge expanded 18'x 36' Family Room overlooking the lake and pool area. In addition to three bedrooms, the second floor has a 14'x 10' foot Loft and a 19'x 19' foot Game/Media Room. 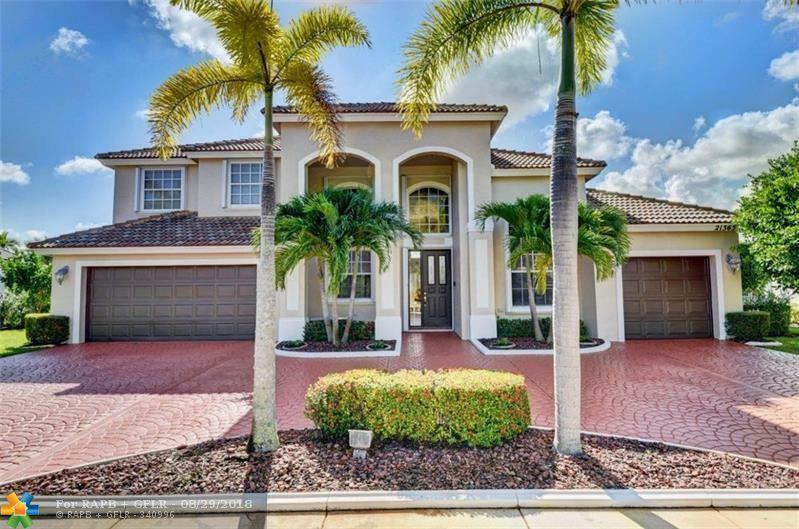 Very large 68' feet wide pool patio area, with 122.50 feet on the water, fantastic for entertaining.Buyer responsible to pay Capital Contribution of $975.00 to Boca Falls HOA. This listing is courtesy of Realty 100 Associates Inc.